Damnably is thrilled to announce that we’ll be releasing WOMPS‘ debut AA single as a 7″ and digital download this September! WOMPS hail from Glasgow and are formed from the ashes of Algernon Doll, featuring Ewan Grant (guitars/vocals), Owen Wicksted (drums) and assorted friends on bass. Drawing on influences from Sleater-Kinney, The Wipers and Cloud Nothings, the band have been picking up support from the likes of NME Online, The Skinny, Clash Magazine, Impose Magazine, Artrocker, Rock Sound, The Herald and BBC Radio 1, as well as building a healthy live audience while touring the UK, USA & Canada. 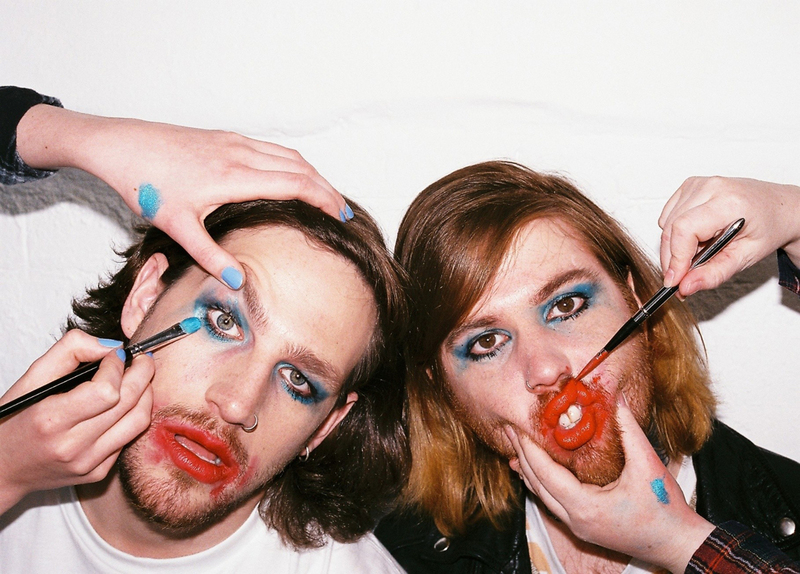 They recently played Radio 1’s Big Weekend, CMW, XpoNorth, Long Division Festivals and have shared stages with Speedy Ortiz, Cloud Nothings, FIDLAR, Metz, PAWS and Honeyblood. The band will be on tour nationwide to support the release of their debut single, out 18 September 2015 on Damnably Records. Texas De-rangers American Werewolf Academy release their 3rd single ‘I Can’t Lose’ with Damnably on June 30th. Aptly named Kat Hunter interviews the band in A.U. Review out of Australia and their new video was featured in LOUDER THAN WAR. The band also rock their hits and new song on ‘The Other Side’ (Denton Public Access TV). This is a small venue so we only have 50 Adv Tickets available at £8 from WeGotTickets & Songkick and going fast. from his grandmother. 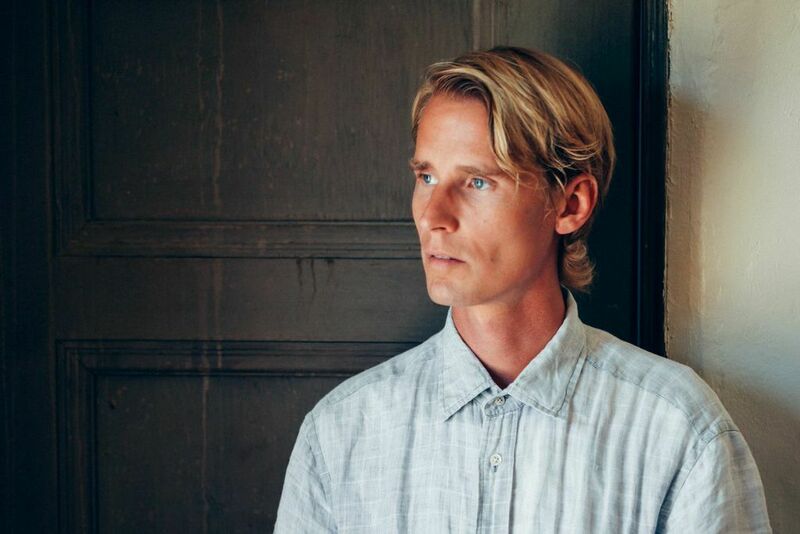 His new album Perfect Abandon is released on our friends’ Tin Angel Records label out of Coventry. 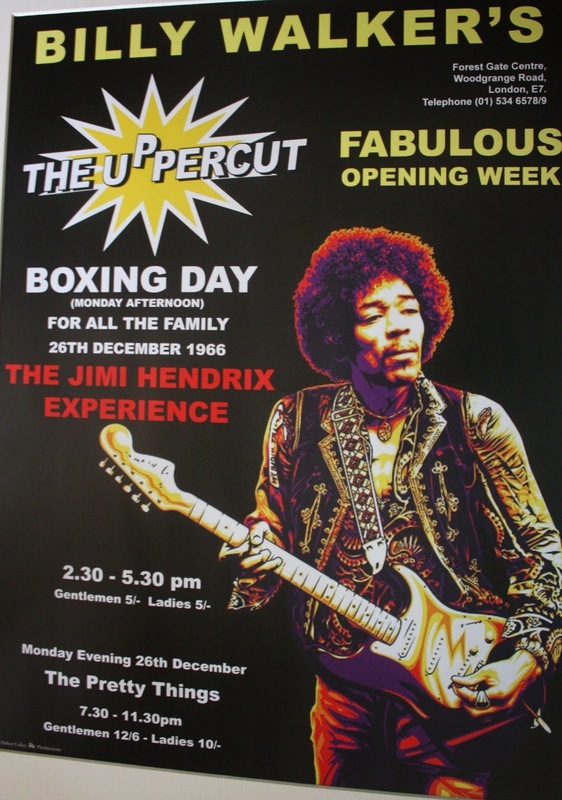 featuring local acts covering some acts that emanated from the area (that is our home) including: THE THE, The Small Faces, Iron Maiden, Dame Vera Lynn, Benjamin Zephaniah, AR Kane and Rubella Ballet. 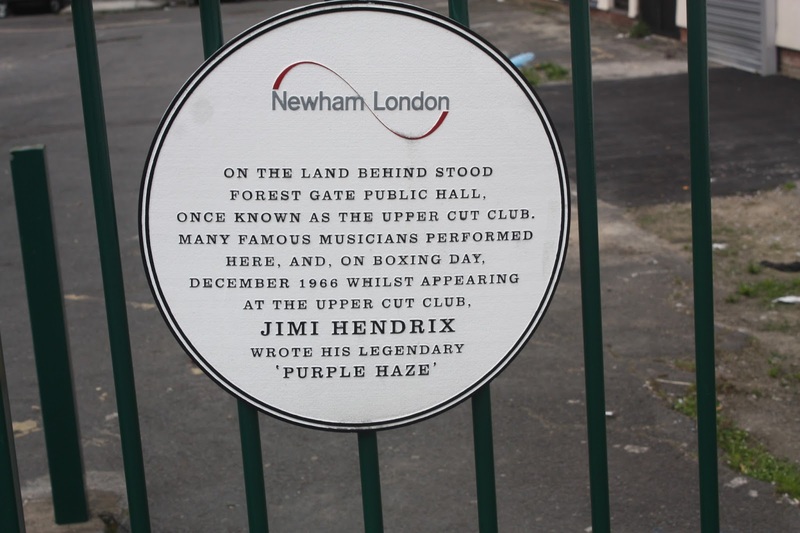 Hopefully someone will tackle Purple Haze that was written in the ‘The Upper Cut‘ venue of Forest Gate, which will be the topic of a talk by Local musical historian John from E7 Now & Then site. including members of Former Utopia, smallgang & Splintered Man. 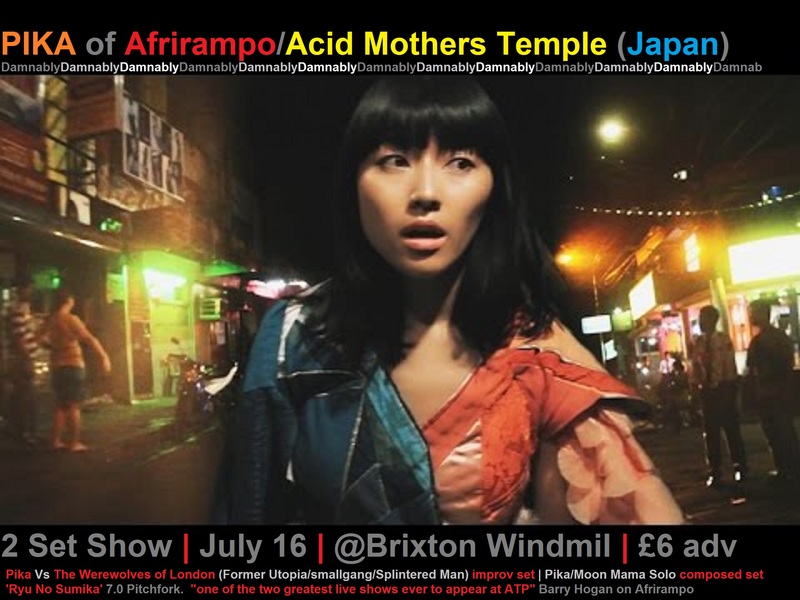 Moon Mama – Pika plays ‘composed’ songs from her new album and previous releases. Pika just released her second solo album ‘Ryu No Sumika‘, that picked up 7.0 score in Pitchfork. Shonen Knife are mid way through their tour with CJ Ramone and having a ball. Wussy are in the studio working up a new album, Joel RL Phelps & The Downer Trio celebrate their 20th anniversary on 26th september with Mint Mile (Tim, Andy from Silkworm/Bottomless Pit + Jeff from Songs Ohio & maybe Zebra Hunt) at Sunset Tavern, Seattle.